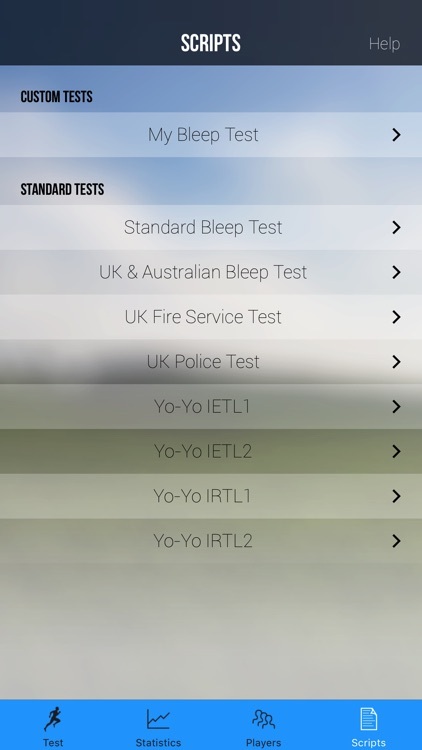 Now includes the Official UK Police and Fire Service tests for accurate training and testing. Bleep Test Solo is from the developers of the original Team Bleep Test software for PC which was first released in 2004 and is now used by premier national league teams for many sports around the world. 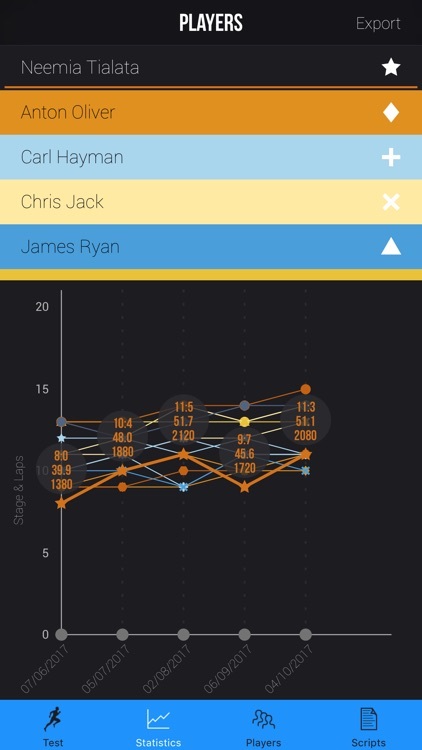 Bleep Test Solo allows you to run any type of Multi-Stage Fitness Test (MSFT) for any sport, record scores for up to 40 player profiles and view previous scores on a graph to track your fitness with ease. ‣ Standard Bleep Test - The original bleep test/MSFT, defined by Luc Léger in 1984. ‣ UK Police Official Test - Used as part of the Police Service recruitment process in the UK. ‣ UK Fire Service Official Test - Used as part of the Fire Service recruitment process in the UK. ‣ UK & Australian Bleep Test - Most popular bleep test in Australia and the UK. ‣ Yo-Yo Intermittent Recovery (IRTL) Levels 1/2. ‣ Yo-Yo Intermittent Endurance (IETL) Levels 1/2. 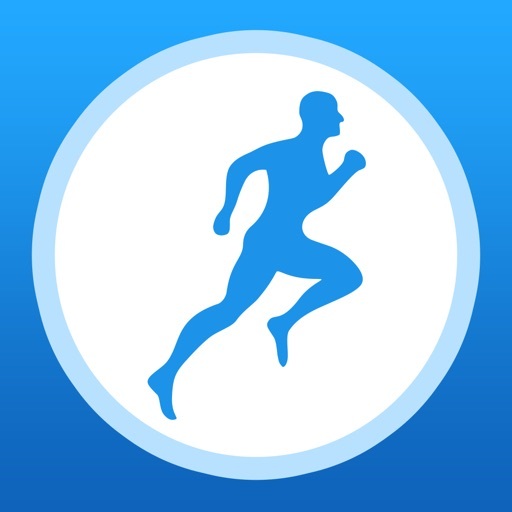 ‣ Or use the powerful script feature to create your own bleep test. NOTE: We have worked hard to compare and match the bleep tests in our apps with official bleep test CDs to ensure their accuracy. ‣ Run a bleep test anywhere, without having to carry around a CD player. ‣ Choose from a selection of bleep tests including the standard 20m Bleep Test, Yo-Yo Intermittent Recovery, Yo-Yo Endurance and the official tests used by UK Police & Fire Services. 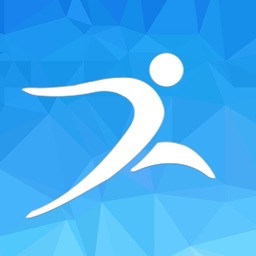 ‣ Create your own custom bleep test using the scripts tab and run any type of bleep test designed for any sport. 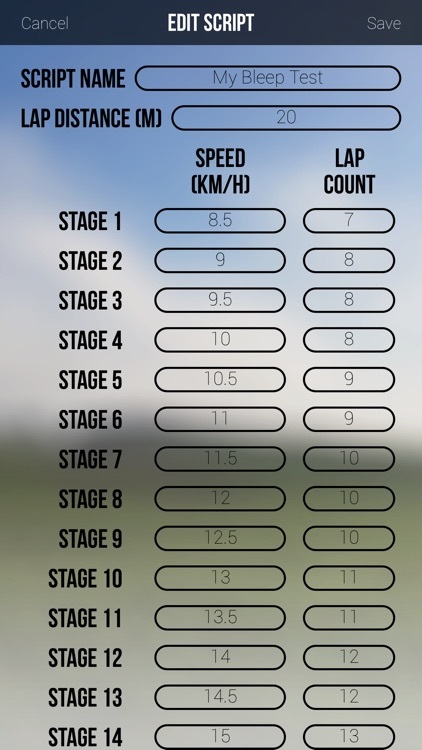 ‣ View test progression as a running man on screen. 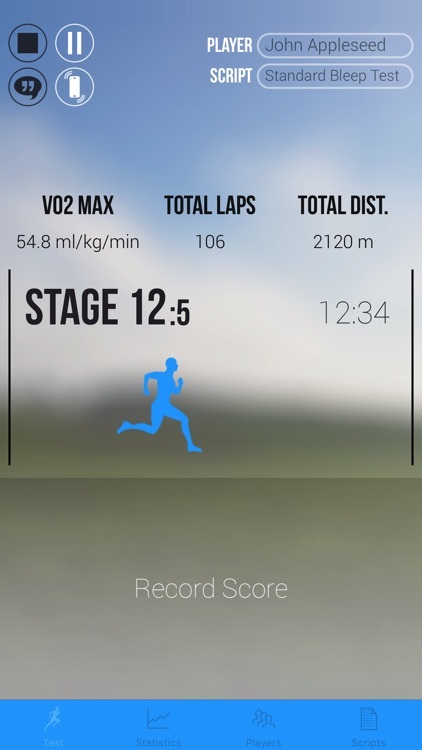 ‣ Real time display of VO2 Max, total distance, total laps, current stage and stage laps during a test. ‣ Record test scores to keep track of your fitness. ‣ Save scores for up to 40 player profiles. 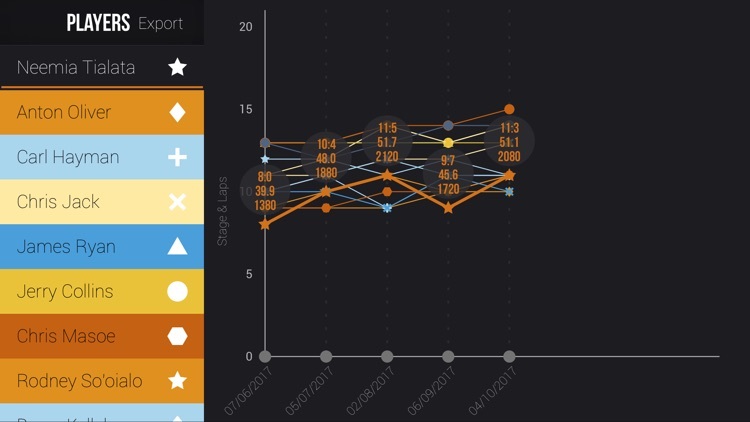 ‣ View past scores (Stage and level, VO2 Max and total distance) on a graph for all player profiles or highlight a single profile to show detailed score information. ‣ Export past scores to a spreadsheet and view on a PC. ‣ Optional voice announcement of stage number when moving to the next stage. 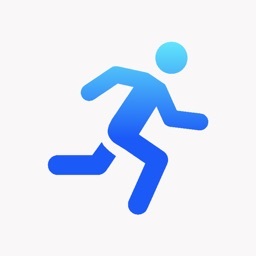 ‣ Optional vibrate on bleep for running with iPhone in your pocket. ‣ Bleeps also play when device is locked and/or muted. Accurate timing when running the bleep test is vital to get an accurate assessment of individual player fitness. 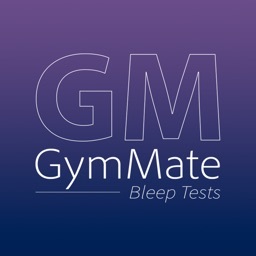 We guarantee the timing of the bleeps on our range of bleep test apps are correct to 1/100th of a second compared with the corresponding official soundtrack (as tested on iPhone and iPod Touch devices).